See our Sign-up page for details! Appleton Legion Baseball Online Clothing Sale! This Sale is Open to ANYONE and EVERYONE! This is an optional clothing sale. at the Legion Concession stand at the start of the season. 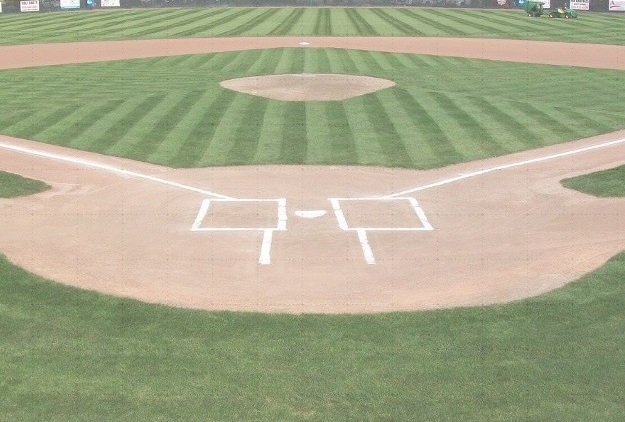 �2019 Appleton Legion Baseball Inc.